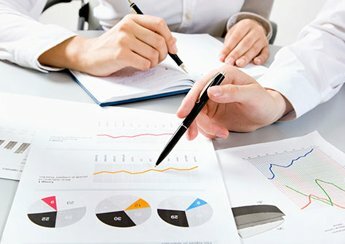 Convert Clicks to Sales & Dominate! Pay-per-click advertising remove guesswork from your online marketing campaign and enable you to rank in top position on specific search engines for selected keywords. By using paid search advertising you buy high ranking position based on cost per click. Depending on target audience, your marketing budget and online exposure needs, it is possible to advertise on one or multiple paid search marketing platforms, including the ones we specialise in below. Use FaceBook advertising campaign to win more clients for your business. Social media platforms such as FaceBook provide excellent opportunity for high visitor engagement, lead generation and loyalty for your brand. We help businesses leverage FaceBook advertisement capabilities for targeted lead acquisition and sales conversions. 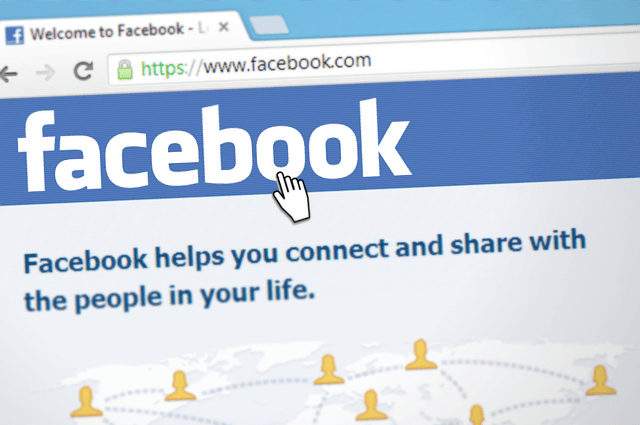 Get in touch to discuss your FaceBook ads and campaign needs today. Google advertising is a great marketing strategy for businesses who are interested in displaying Ads to prospects searching for specific products and services. Promote your business with Google Ads and generate leads that deliver the best conversion results. We specialise in Google Ads campaigns that yields the highest exposure and returns on investment. Get in touch to discuss your business Google Ads campaign today. Twitter advertising can help you achieve targeted online audience conversions that add value to your business. Marcomz Networks specialise in leveraging Twitter social media capabilities and its paid search ads platform to generate leads to your website, boost brand awareness and convert clicks into measurable sales. Get in touch to discuss your Twitter Ads needs today. 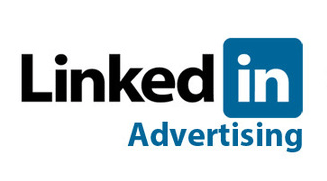 Linkedin advertisement can help your business to effortlessly target specific audience and generate quality leads. Our Linkedin marketing experts can partner with you to transform your business goals into strategic insights for Ads and B2B conversion optimisation. We do the work for you and can create advertisement campaigns that reach the right audience in a timely manner. What are your biggest Linkedin Ad needs? If you are looking for a partner to take on some or all of your paid advertisement management, simply complete the form below and we'll be in touch within 48 hours. What's Your Preferred Paid Search Campaign(s)? Pay Per Click is the fastest paid advertisement approach for targeting internet audiences via online campaigns. With PPC, you only pay when a visitor click your advert that takes them through to your website. Getting the right Pay Per Click advert, content and landing page message infront of online audiences is crucial for marketing success. It is also possible for clicks and conversions to result in negative ROI where campaign do not align with online users search expectations. At Marcomz Networks, we offer PPC Management campaigns with promotions across multi-channel platforms (Google, Bing, FaceBook and Twitter) for increased brand exposure and return on investment. 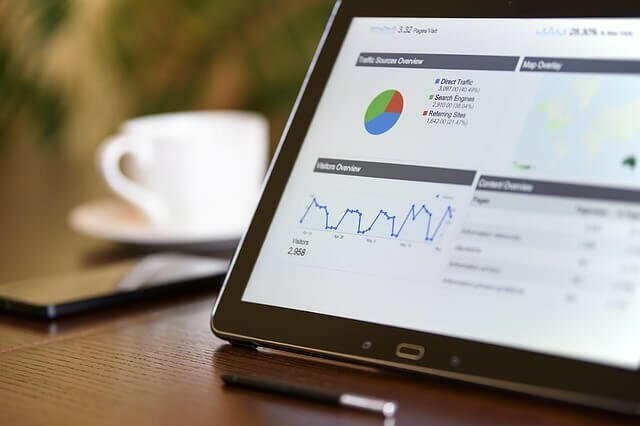 Our PPC Agency will work with you to create the most profitable, yet cost effective pay per click strategy that yeilds the best result from targeted online visitor traffic. Time is money and our PPC Agency understands that yours should be better spent getting help with important tasks that results in effective paid advertisement campaign conversion. If you are ready to convert clicks into buying customers then our PPC Management campaign is just right for you. To get started, simply complete the paid search advertisement enquiry form below with details regarding your PPC campaign requirements. Choosing the right pay-per-click management agency for sustainable digital marketing is a strategic decision. We offer PPC advertising and AdWords campaign management consultancy for maximum exposure.